AEG makes exceptional results possible by responding to our consumers changing demands. We help you to take your performance to the next level by providing intelligent technology and responsive design. AEG invites you to explore the many intricate ways to achieve greater excellence in taste – from the latest technologies, precise techniques, new trends to delicious flavours and tender textures. Whether you want to try out new and exciting combinations of flavours, indulge in sustainable eating or simply perfect the classic recipes - you can count on AEG appliances to allow you to master the most delicious results. AEG invites you to experience how to take taste further. 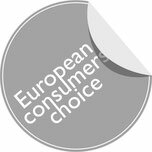 Electrolux is a global leader in home appliances, based on deep consumer insight and developed in close collaboration with professional users.We offer thoughtfully designed, innovative solutions for households and businesses, with products such as refrigerators, dishwashers, washing machines, cookers, vacuum cleaners, air conditioners and small domestic appliances. Under esteemed brands including Electrolux, AEG, Zanussi, Frigidaire and Electrolux Grand Cuisine, the Group sells more than 50 million products to customers in more than 150 markets every year. 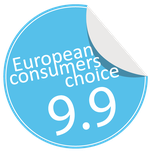 In 2013 Electrolux had sales of EUR 12.6 billion and 61,000 employees. 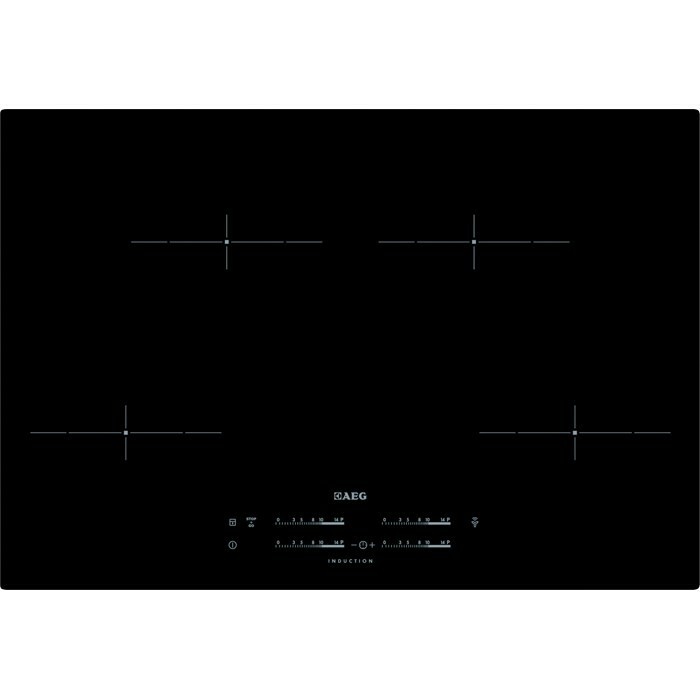 The MaxiSense® induction hob has self-sizing cooking zones. That means each zone detects the sizes and shapes of the pans you’re using, however large or small, and sends immediate heat to fit their bases exactly. So you have complete control, and the hob responds just the way you need it to. The slide-design touch controls enable you to adjust the heat setting almost instantly. Simply slide your finger to the correct level. Additionally, this hob has Hob2Hood, a useful feature that automatically controls your cooker hood and lights. Leave Hob2Hood to regulate the fan while you concentrate on the key moments involved in getting your dish just right. But if you’d rather adjust the fan speed yourself, there are manual controls on the hob too. 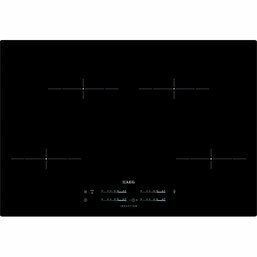 "In the apartment that I rent the owners installed a very low range hob so the contrast is just enormous between the conventional hob that I normally use and this product. The comfort is exceptional, it is very easy to use and very easy to clean and you can control everything with one finger." "The cooking zone adapts to your container... it would already be fabulous with this unique function, but there is a very large number of innovations like this in this product." "I have children and I am aware of ecology, here are the two reasons why I particularly appreciate this innovation. With this product you know exactly the residual heat of the cooking hob at any time, so you know if the surface is hot, warm or cold and what impresses me most is that this innovation uses the residual heat to finish cooking without consuming additional energy. This is really great!" "It is much easier to have a clean kitchen with a device of this quality. Everything has been planned for a pleasant, simple and intuitive use." "The fact that the heat is concentrated on the area where the container is placed and the child security lock are two elements that really bring me serenity and comfort whenever I cook." "I think it must be impossible to go back to a conventional hob once you have tested this kind of product. I'm not a fan of technology but here it is discrete and very well integrated."